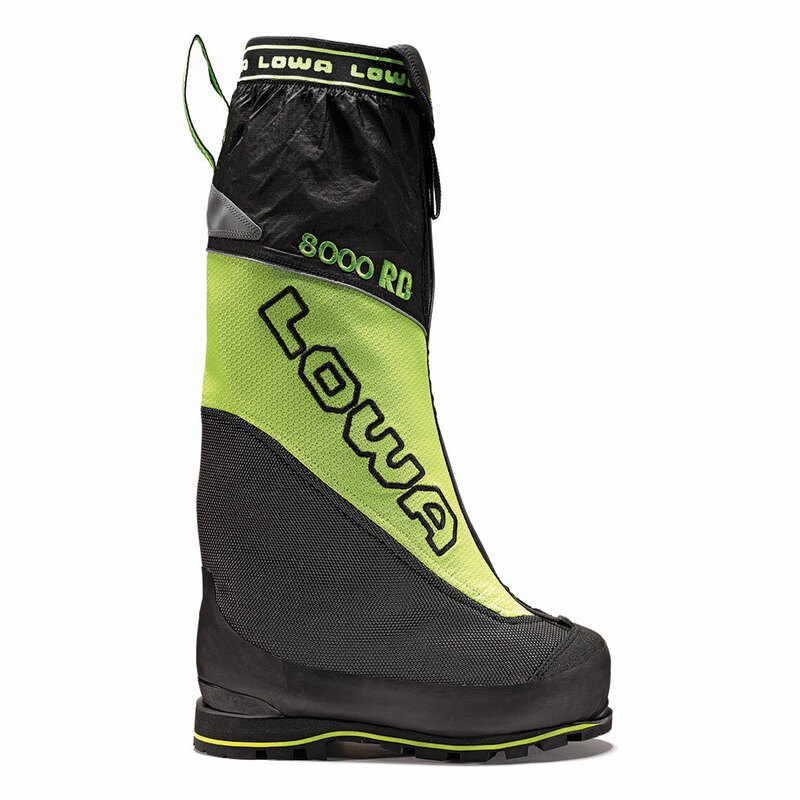 Extreme high altitude insulated double boot designed in conjunction with renowned mountaineer Ralf Dujmovits. Reflective technologies to retain heat. High outside TIZIP closure on gaiter for weather protection and durability. High wall rubber rand. Automatic crampon compatible. Meet the professional athletes who consult with LOWA on technical innovations for their rock climbing and mountaineering boots.